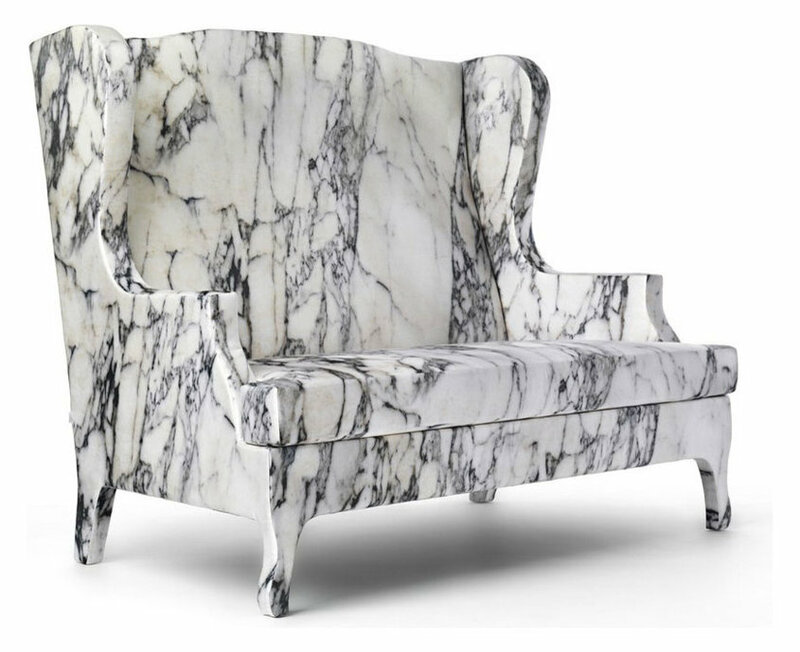 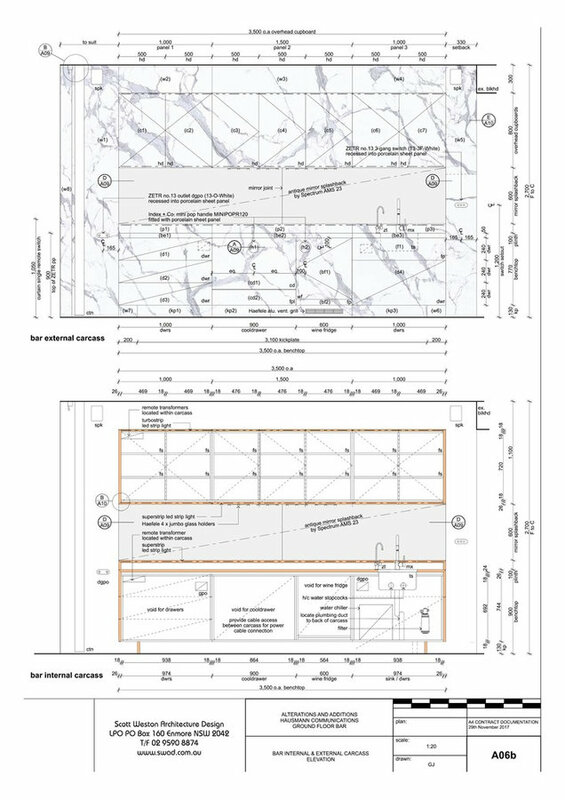 Design a luxurious marble bar for a long-standing Client based on the Maurizio Galante Louis XV lounge chair. 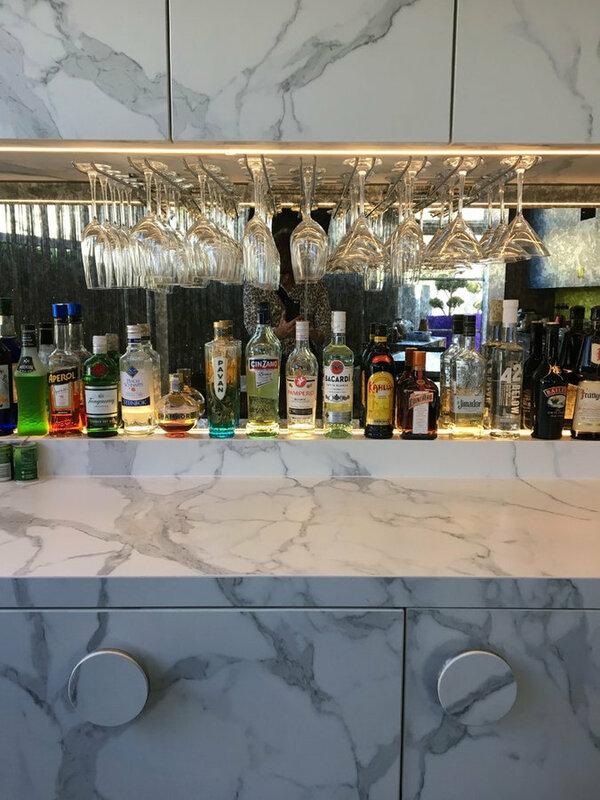 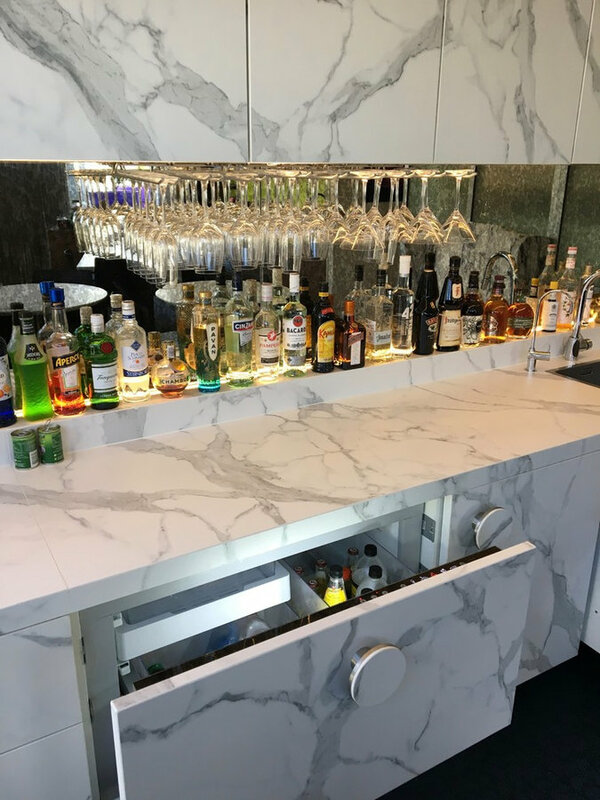 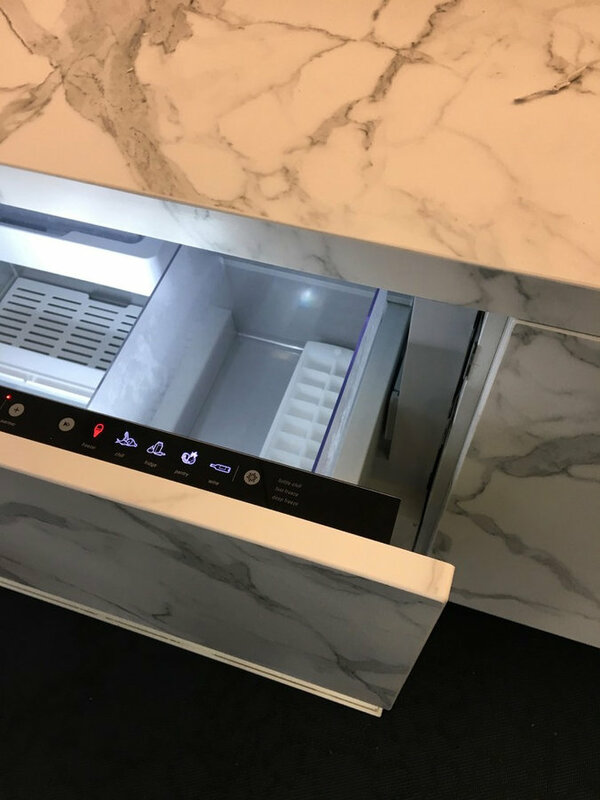 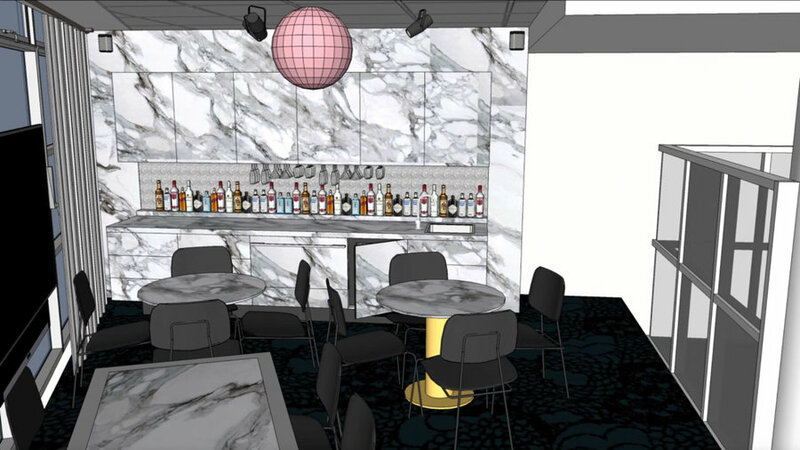 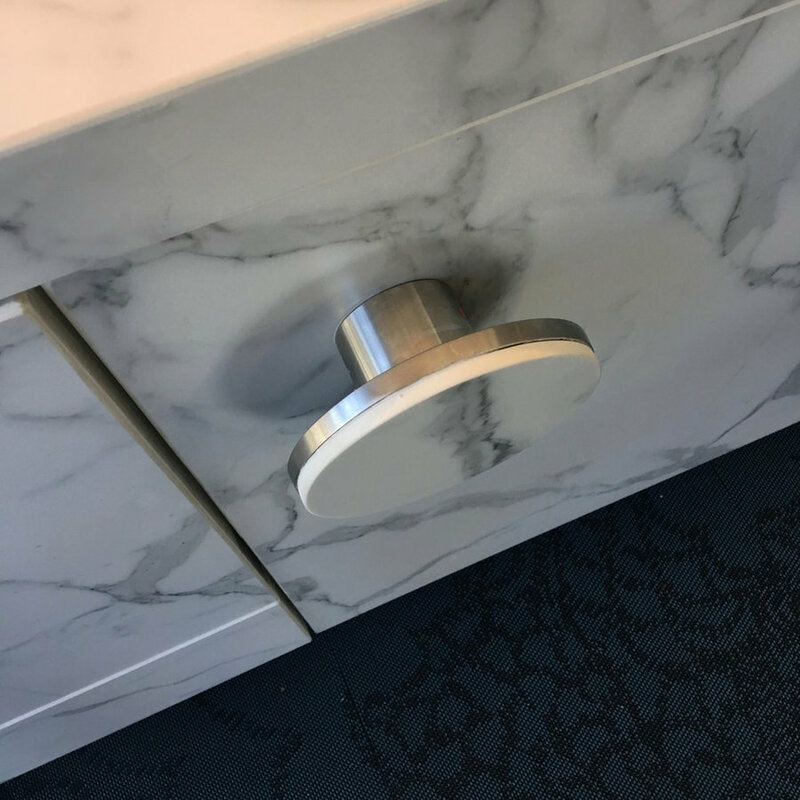 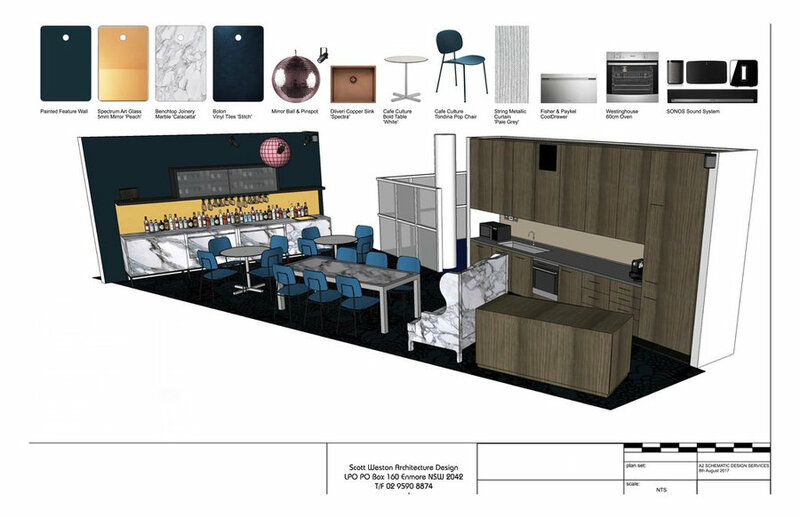 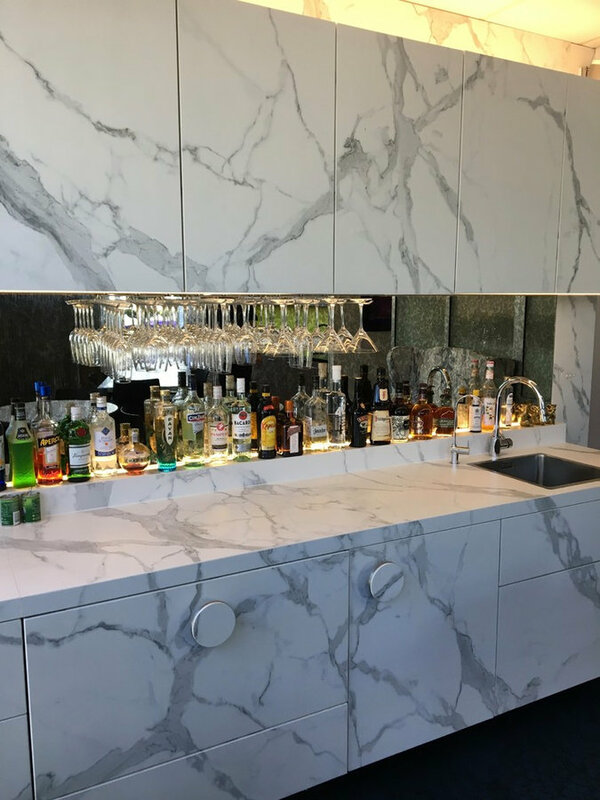 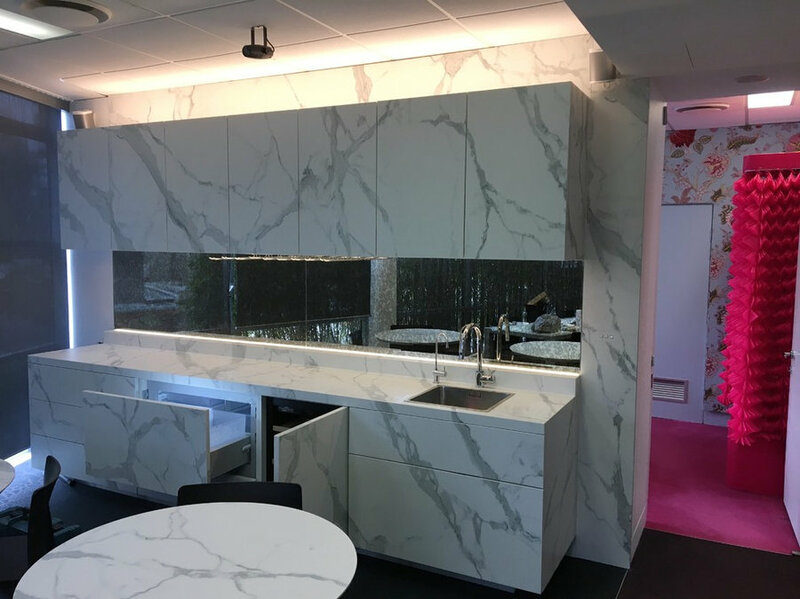 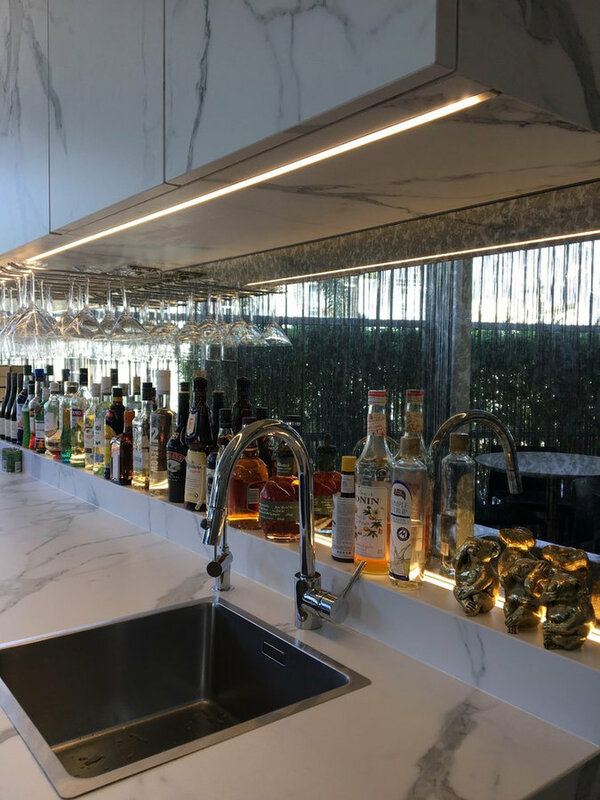 A 3.6metre linear bar and wall with integrated fridges was cladd in 'Venato Marble' sheet porcelain. 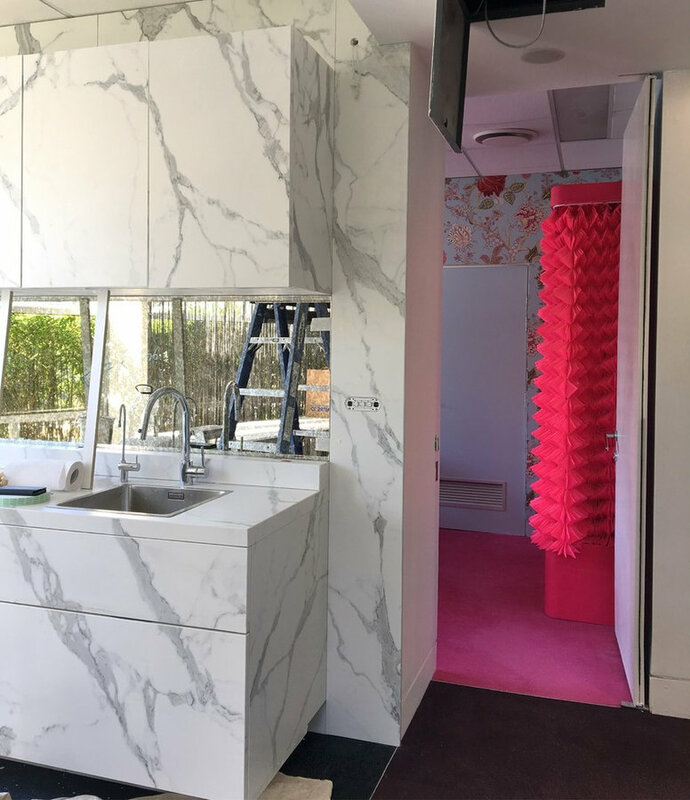 A bolon vinyl 'stitch' floor tiles were laid to the wet area with loose furniture with matching marble cladding are arranged along a wall of silver string curtains. 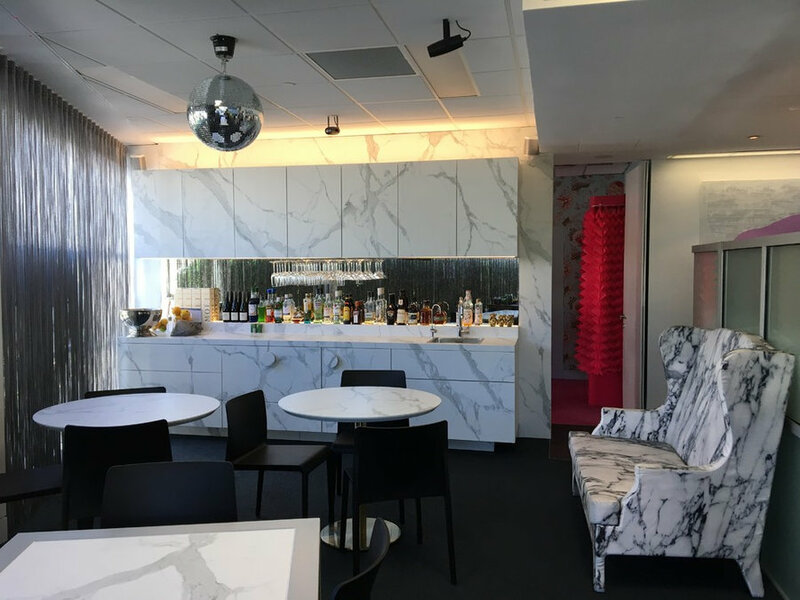 A the flick of a switch a single mirror ball with fuchsia pink gels washes the space and music surrounds the room with songs surround speakers.